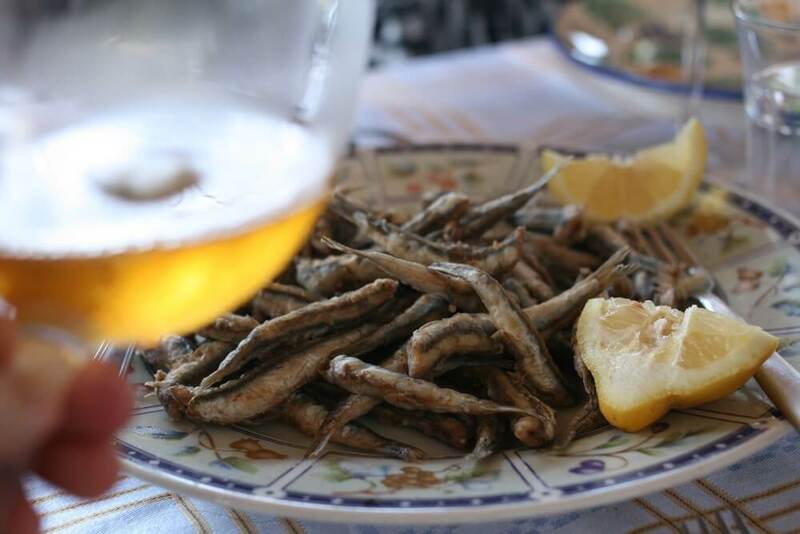 Photo by Oliver McCrum– Falanghina and Salty Fried Fish. 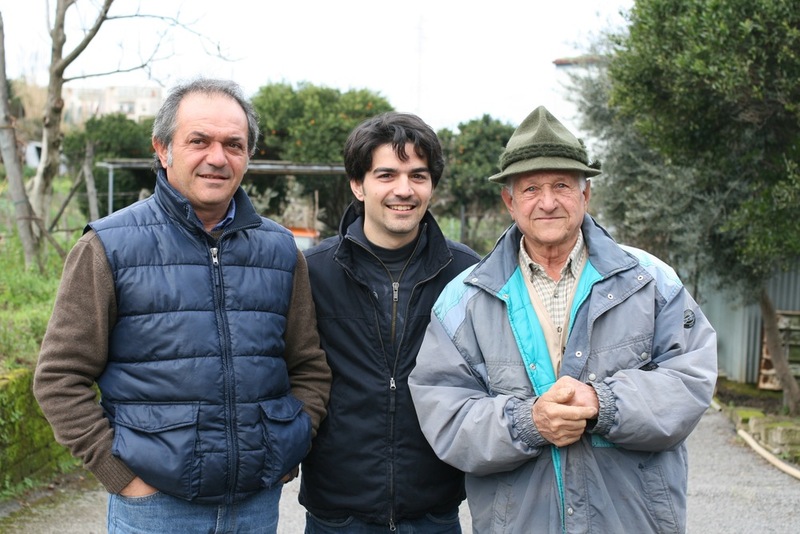 One of my favorite terroir-minded producers from the area around Naples is La Sibilla, a winery owned and operated by 5 generations of the Di Meo family. I love Southern Italian wines, especially from Campania. This is where you can go deep into Italy’s history, and uncover the really authentic, time-tested grape varietals. More importantly, you’ll also find winemakers here like La Sibilla who love and respect these local grapes, and with them continue to craft elegant and authentic wines. Volcanic ash dominates the soil, the sea surrounds the vineyards and the local viticultural practices all combine to highlight what makes these wines special: salt and acidity. I became enthralled by the La Sibilla wines after having found them in California, thanks to Oliver McCrum, Italian Wine Importer Extraordinaire. 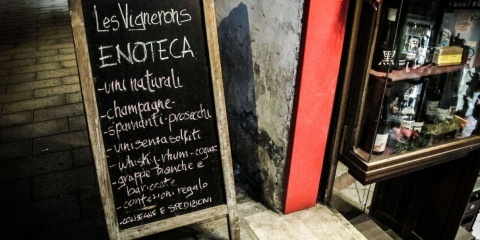 Rule of thumb if you love Italian wines- get to know your importers. If you find one whose palate you appreciate, you’ll likely enjoy most of their wines. For me, Oliver McCrum is a great example. I will buy anything they import! Basically, you should never be without a bottle of this wine in your fridge! I was already enchanted by these wines, but now I am also in love with Vincenzo Di Meo, his sun-drenched vineyards, his adorable accent, and his beautiful family. Even at such a young age his philosophy is wise beyond years, “I am 24. She [the vine] is 100. I cannot change her. I can only take the best she can give to me.” Now that’s some wine-making I can get behind. Let the vineyards speak for themselves. Invite us into your home, your vineyard. Let us discover what is so special about your particular place in the world- your history, your family. 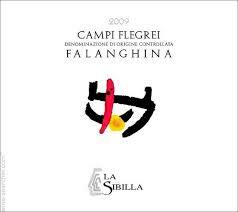 La Sibilla Falanghina and salty fried fish? Sign me up!